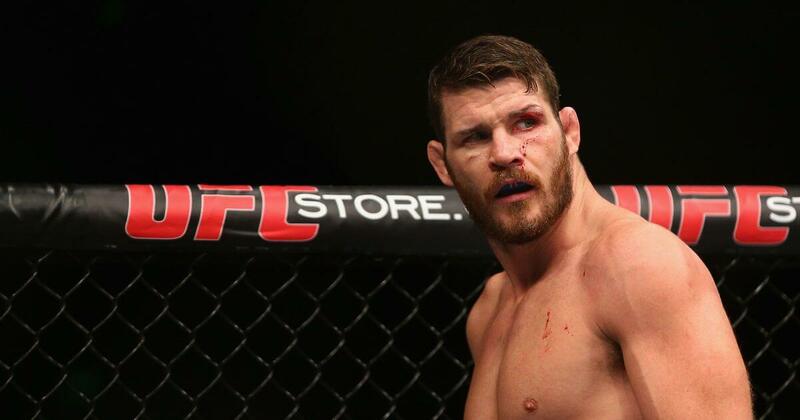 However, this is not Bisping’s first homophobic slur. UFC did not immediately respond to Mashable’s request for comment. In the past, UFC President Dana White has said he and the organization would welcome a gay fighter.